There are many ways a parent can be involved at Bethlehem. Each year a sheet (provided below) is sent home in the registration packet asking for help in different areas of the school: Tutoring, Library Assistant, Lunch Helpers, Reading Partners, Picture Day Helper, Forensics Coach, Scholastic Olympics Helper, Fall Auction helper or donation, etc. We hope you can find the time to help make your school a better place. Parents also can help different classes with the following duties: planning classroom parties, attending class field trips, and arranging for help with classroom activities. Seventh grade parents are expected to help coordinate the eighth grade graduation reception. Bethlehem Lutheran School participates in General Mill's Box Tops for Education. Please continue collecting for us. Bethlehem has received many needed items because of your efforts. Please continue to drop the Box Tops and bottle caps/codes off in our collection barrel or in the school office. Collection sheets are available in the office or on the links below. 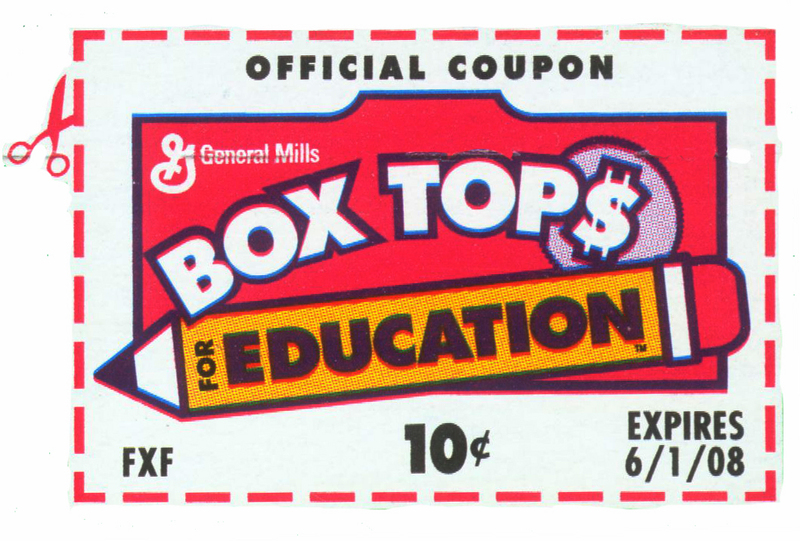 This site tells you everything you need to know about Box Tops for Education. Bethlehem receives over $3000.00 each year through this program. Competitions are held twice a year. Please clip the symbols and bring them into school. They can be dropped off in the collection bin in the front lobby, in the office or taken to the classroom. This is a list of products that carry the Box Top symbol. Download and print a sheet, fill it up, and turn it in. Thanks for the help! Keep your soda caps or Rewards codes so that Bethlehem can get some really great school supplies. You can set up your own account and donate them to Bethlehem or you can just bring in the caps and codes and drop them off in the front lobby and we will enter them for you.